Visit the Cinedownloads Shop HERE! Sphere of Fear 2 has just been completed, check out the trailer! We’re now looking at having a press screening and getting this movie in some festivals. Keep an eye here for further updates or even better join our mailing list. 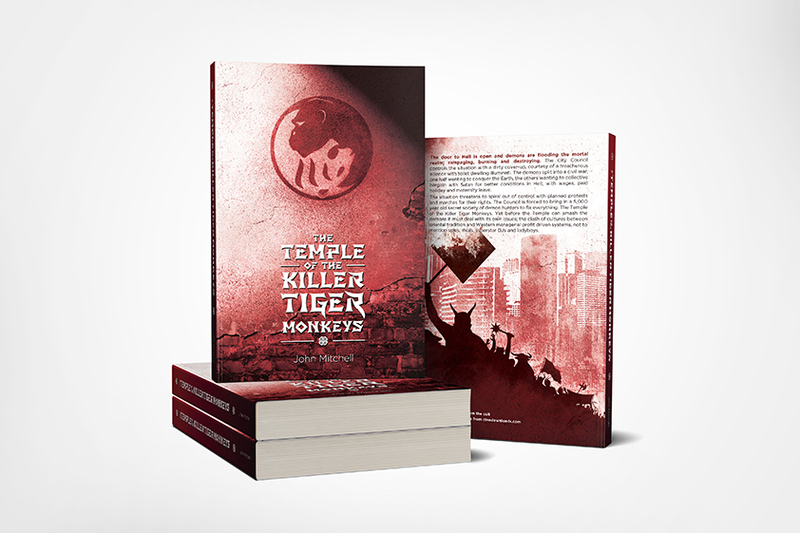 The Temple of the Killer Tiger Monkeys novel is now available to buy on Amazon on Kindle and in two paperback sizes – normal and supersize. Kindle and A4 size paperback BOOK! Brand new Spooky Squad Episode just released! 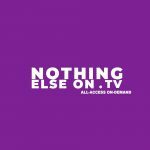 Watch for free now.